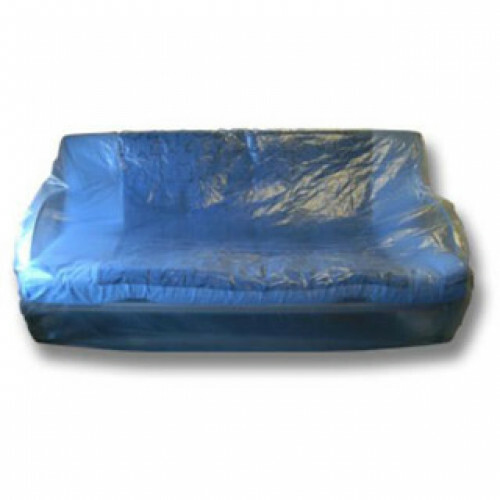 Polythene 3 Seater sofa protection covers are designed to protect your sofas from damp and dirt throughout transportation or storage. 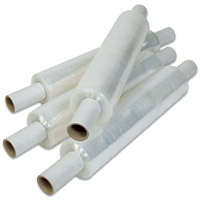 3 seater sofa cover bags are made from strong polythene sheets and simply need pulling over and securing over your sofa. 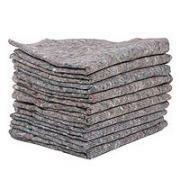 These sofa covers are safe to use on any sofa material. Some of my original package was missing then a whole free replacement and extras were provided. Happy as resolved above expectations. The range of products, quality of the items I ordered and the speed of delivery exceeded my expectations. Will definitely order again when I need to. One piece was mussing and another incorrect in the delivery. Without a quibble these were replaced and arrived the next morning. Easy to order and fast delivery. Kept my sofa clean during our move . Great and so very reasonable. Perfect for covering my bikes and keeping out the dust.